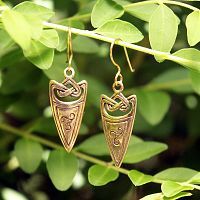 - Simple but dramatic, these bronze earrings speak to the soul of the warrior that lives within every woman. 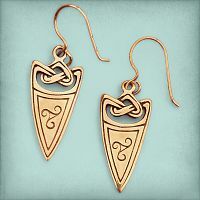 Arrowhead design measures approximately 1" tall, not including the hooks. For pierced ears only. 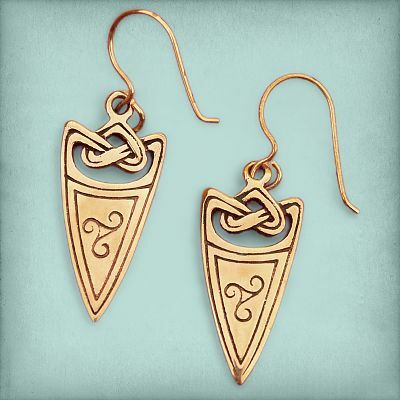 Do you have any other questions about our Bronze Arrowhead Earrings?